A day to celebrate North West sporting champions past and present, Thursday is the more relaxed day of the festival. Expect quality racing, followed by sensational live music and entertainment. This year, The Mersey Beatles will be performing in Aintree Pavilion to keep the crowds entertained until the early evening. Get your glad rags on, it’s Ladies Day, full of colour style and fashion. The Friday of Aintree races celebrates individuality and creativity on the day that is also known as #FabulousFriday. Fancy winning a brand new car? 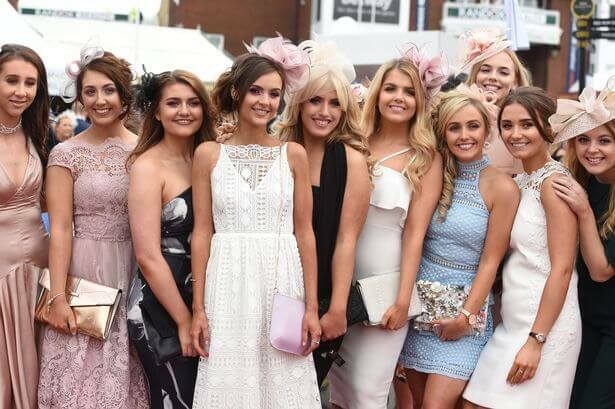 For the fourth year running, Aintree Racecourse will be picking out the winner of their Style Award and the lucky fashionista will be heading home with a new set of wheels. Of course, incredible racing will also be on the agenda for the day, as well as a Take That tribute act! When the racing has finished, Liverpool DJ Anton Powers will be hitting the decks to get the party started. The day everyone is waiting for! Who will win the Grand National? Immerse yourself with thousands of others and cheer on your favourite, as months of preparation and training pays off for one lucky winner. 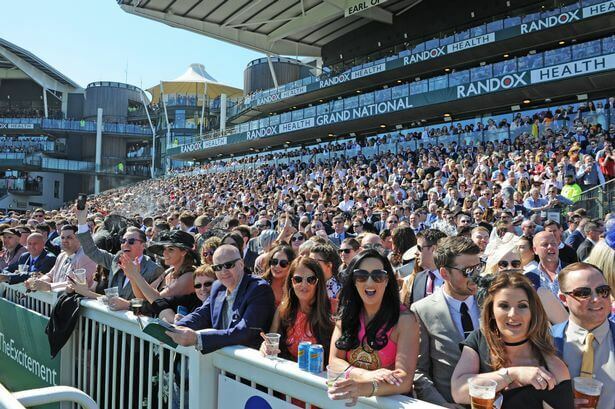 The atmosphere of a Grand National meeting is world class. With top class entertainment, a fabulous festival layout and food and drink stalls – it’s sure to be an unforgettable day for all. Base Top Tip: Stay with Base at our Duke Street location just a 10-minute walk from Central Station. Here you can take the train direct to Aintree Racecourse. It’s darts like you’ve never imagined! 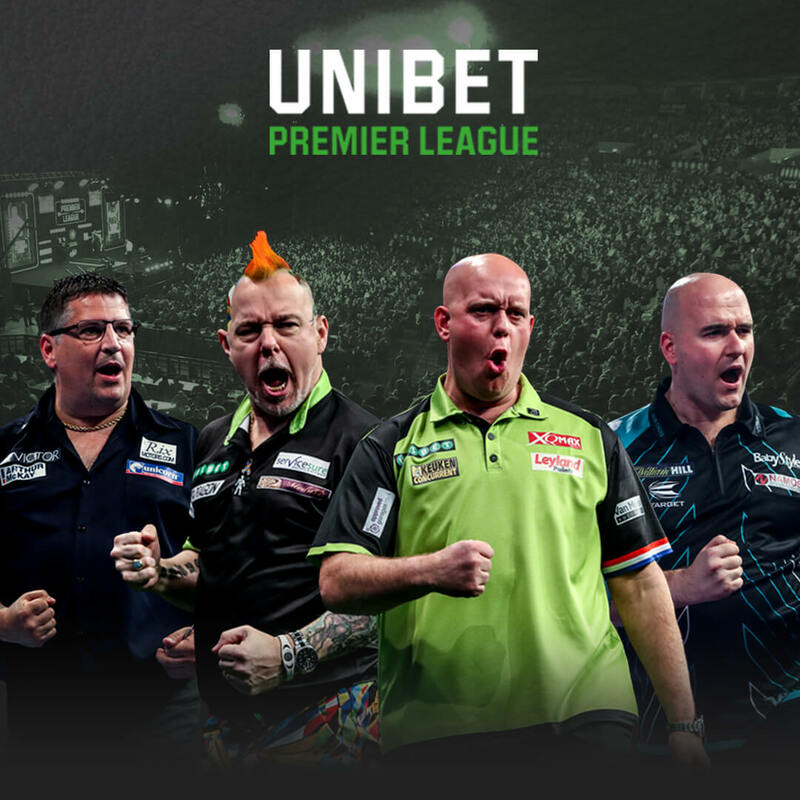 10 of the world’s best darts players will battle it out at the M&S Bank Arena in Liverpool in an event broadcast on the Sky Sport’s network and worldwide. For tickets and to find out more, visit the M&S Bank Arena Website. 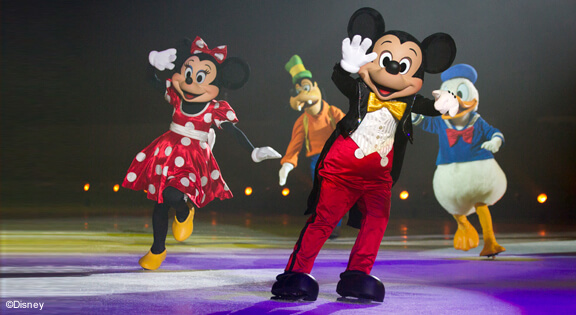 The must-see, Disney event is returning to Liverpool this Easter with ‘The Wonderful World of Disney on Ice’. Kids can expect to see their Disney favourites Mickey & Minnie, along with Nemo, Marlin, Anna and Elsa, Snow White and of course her 7 dwarfs. Even Buzz and Woody will be making an appearance along with many other loved characters. The spectacular ice skating performances will be teamed with everyone’s favourite Disney tunes loved by all ages, along with acrobats and theatrical displays to leave you in awe. 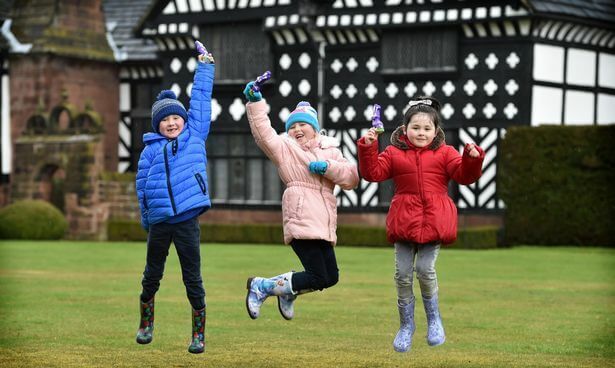 The Easter Bunny is paying a visit to Speke Hall this Easter for its annual Easter egg hunt. Kids and big kids alike can search for clues around the beautiful grounds. Solve all the clues and you’ll receive a Cadbury Easter treat at the end! The hunt costs just £2.50 per child to enter and there are admission charges to enter Speke Hall, or free entry for National Trust members. Find out more at the Speke Hall website. Base Top Tip: Check out our fabulous Easter half term offer and stay with BASE from just £25 per person. Plus, kids get a free Easter treat. Looking for something to really keep the kids entertained this Easter? 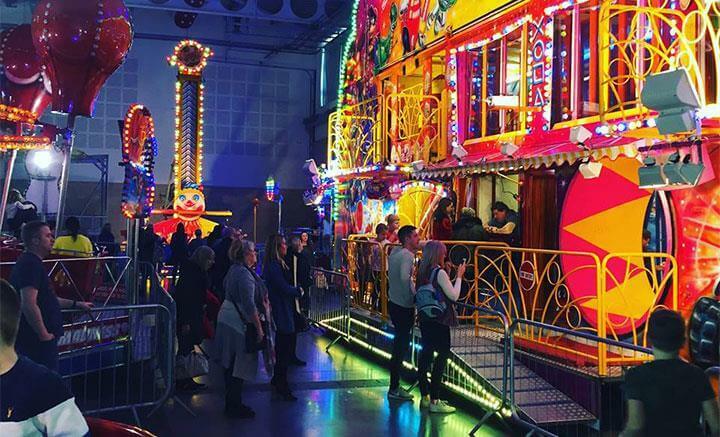 Liverpool indoor fun fair is making it’s first appearance at The Exhibition Centre with a huge selection of rides for thrill seekers of all ages. Better still – it’s indoor, so there’s no need to worry about the weather getting in the way of your plans. There’ll be a huge inflatable obstacle course, two mini coasters, the waltzers, a fun house, ghost train and the chair o-planes swing ride – along with many other attractions and sweet treats. Tickets are just £10 per child or £2 for spectators and include unlimited access to the rides, making it an affordable day out for the family. Grab your tickets at the Exhibition Centre website.